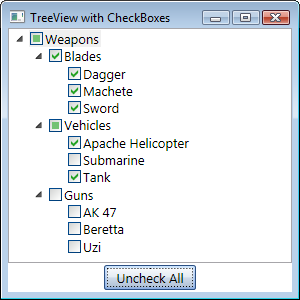 When the user clicks on the indeterminate checkbox, what should happen? 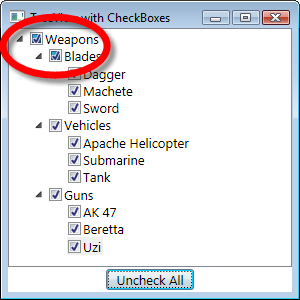 Should the checkbox be checked, or should it be cleared? More importantly, why? I've seen it as "Check All" (and a subsequent click would clear-all). I'd argue that there's a convention for check-all that makes most sense to most people, so the "best" would be to go that way. Ultimately the two intuitive choices are Check Everything, and Uncheck Everything. Which is better? Well I'm sure it can be argued both ways, but ultimately it's moot. The user can very quickly intuit either result, and what to do to achieve their desired goal. Not the answer you're looking for? 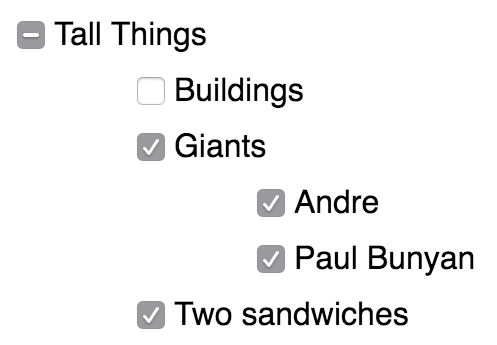 Browse other questions tagged forms checkboxes or ask your own question. 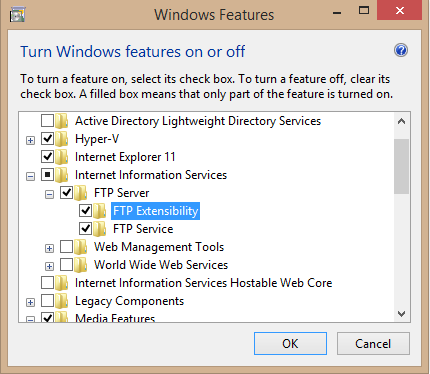 Is the indeterminate checkbox state a Microsoft UI pattern only?